This property was sold by Jamie Kratzer. For similar results call Jamie at (814) 935-8519. this listing was courtesy of Coldwell Banker Town & country Real Estate - thank you. 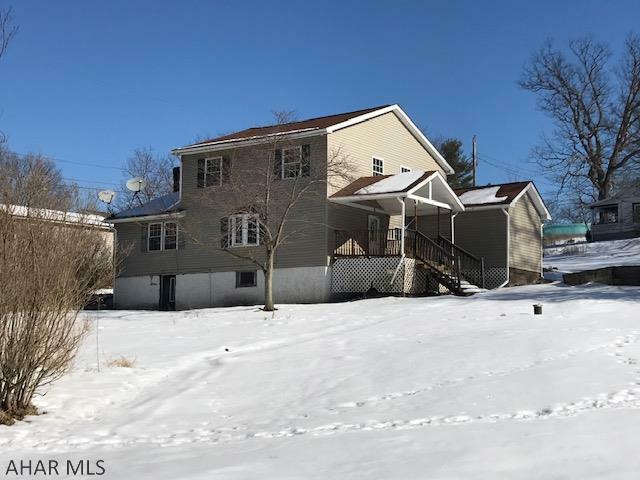 5 bedroom, 2 bath home on 0.32 acres in Logan Twsp. Newer windows, new carpet, Private setting.